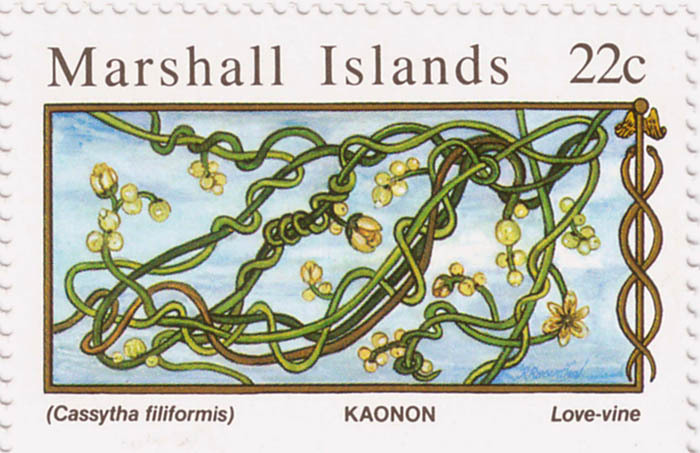 It seems that parasitic plants have, upon several ocassions, been chosen as subjects for postage stamps. 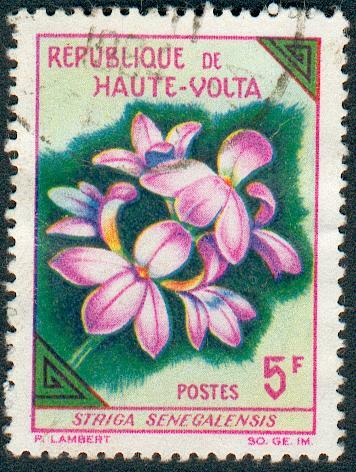 Several of the stamps shown below were all found on the Herbier Philatélique (Philatelic Herbarium) web site maintained by Pierre Guertin. 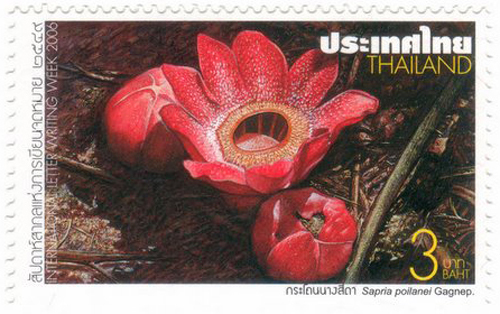 Visit that site to see stamps with images of many diverse plants! 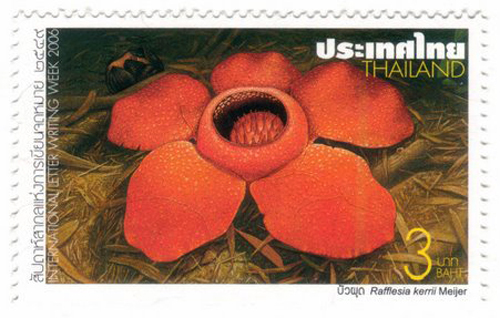 If you are aware of other parasitic plants on stamps, please forward the information to me (nickrent at plant.siu.edu). 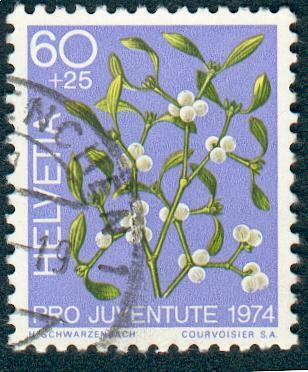 Cuscuta epithymum on Ulex europaeus with the Dartford Warbler, Sylvia undata. England. 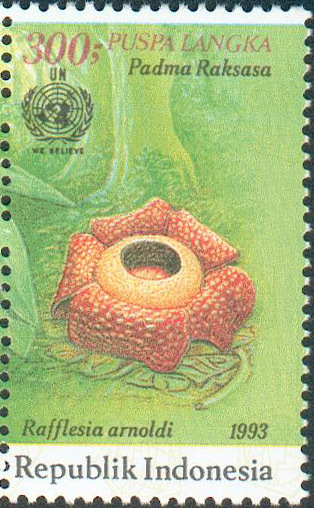 Hydnora africana. Transkei of South Africa. 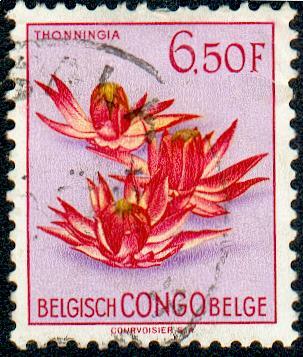 From Namibstamps.com. 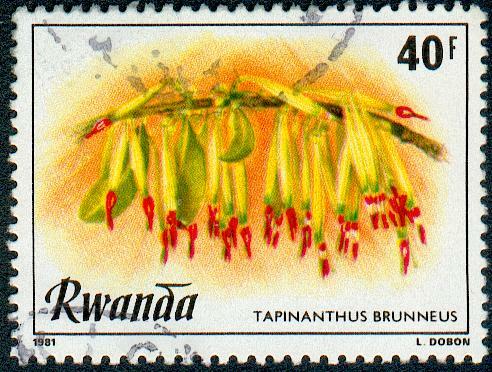 Agelanthus brunneus (formerly Tapinanthus brunneus). Rwanda. Amyema scandens. 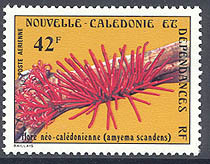 New Caledonia. 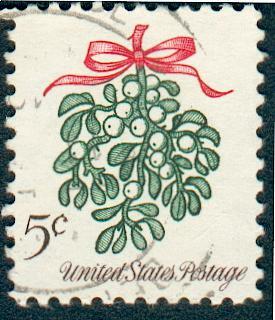 From the Albany Stamp Company. 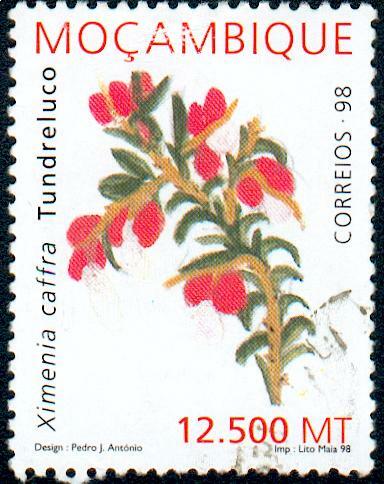 Ximenia american var. caffra. 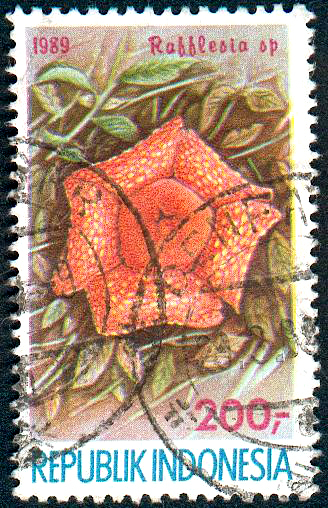 Mozambique. 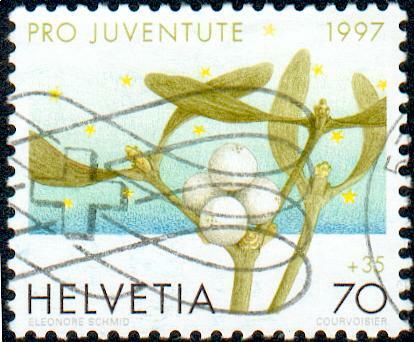 Alectra sessiliflora. Transkei of South Africa. 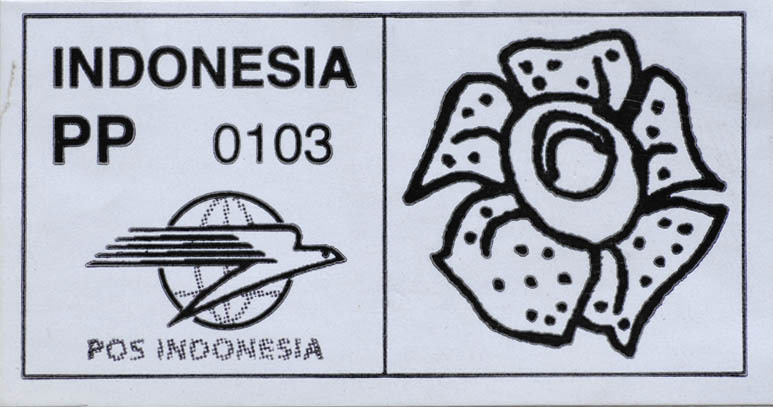 From Namibstamps.com. 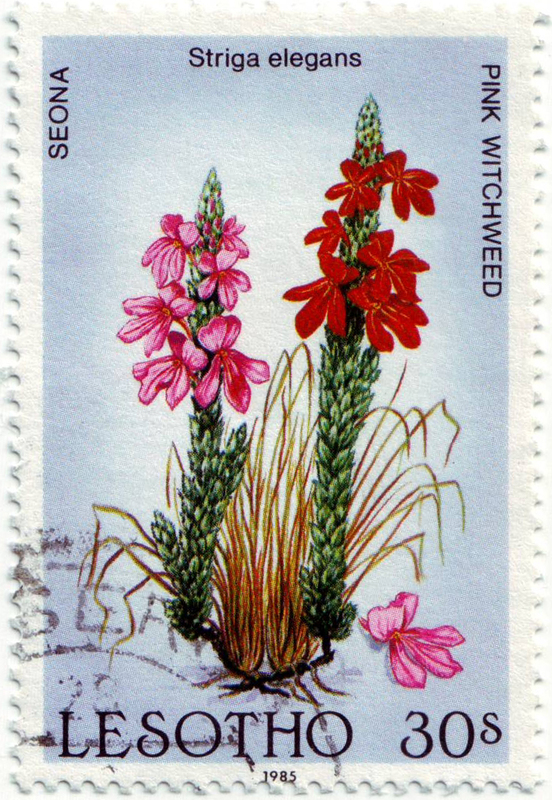 Castilleja linariifolia. 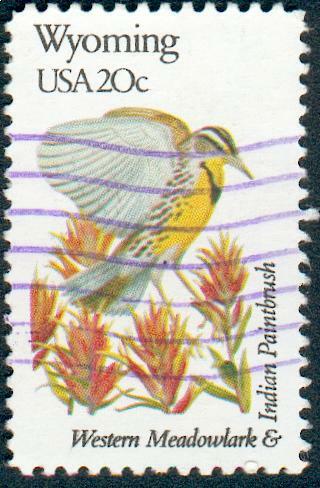 Wyoming (its state flower) with the Western Meadowlark There seems to be some controvery about adopting a parasitic plant for the state flower of Wyoming! In 1917 Dr. Aven Nelson objected to the paintbrush in the Wyoming School Journal. His problems? There are too many kinds of paintbrush and only an expert can tell them apart. 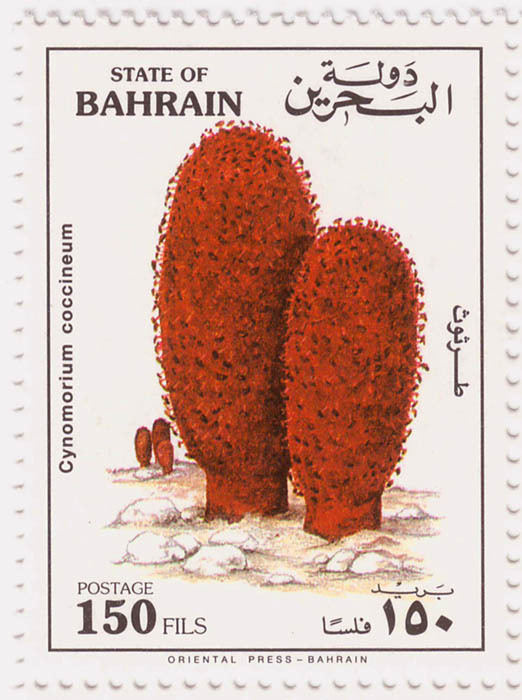 Also, who would want to plant a parasitic plant in a garden?! Castilleja sp. Indian Paintbrush. USA. Castilleja sp. 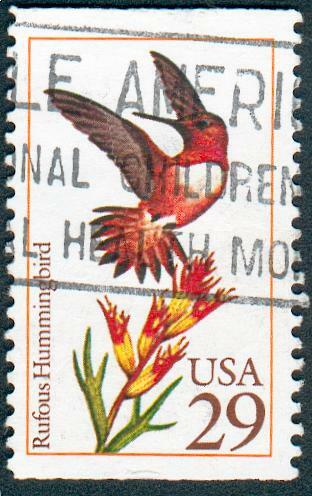 With Rufous Hummingbird. USA. 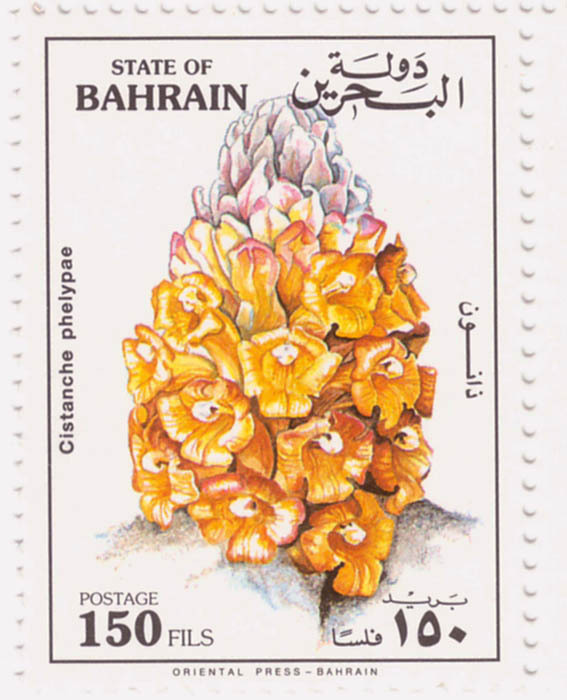 Cistanche phelypaea. 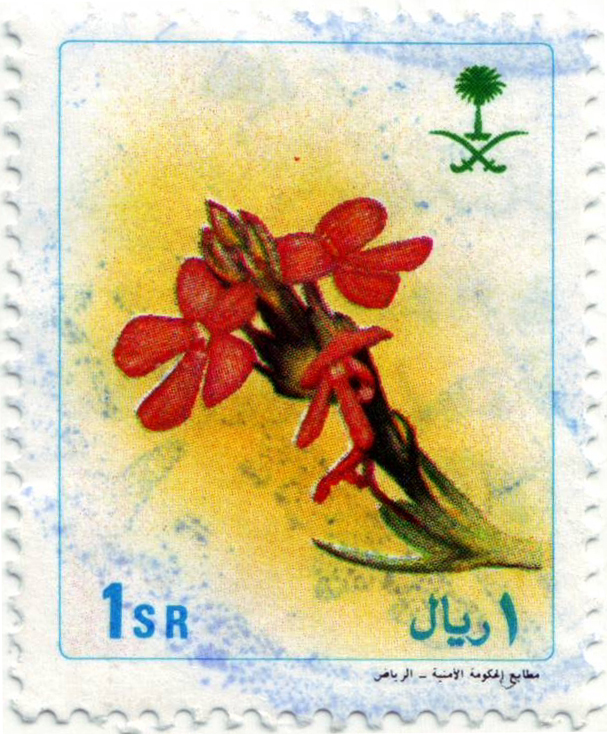 Saudi Arabia, 1990. Cistanche sp. 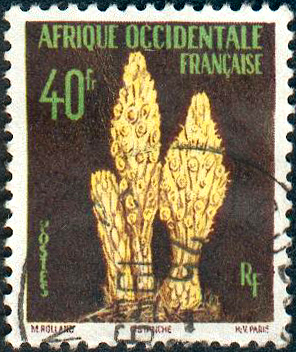 "French West Africa," a former French administrative unit comprising the African colonies of Senegal, French Guinea, Ivory Coast, Dahomey, French Sudan, Mauritania, Niger and Upper Volta. 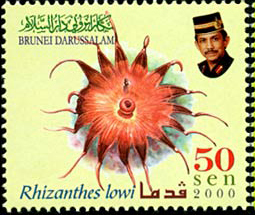 Stamps issued 1943-1959. 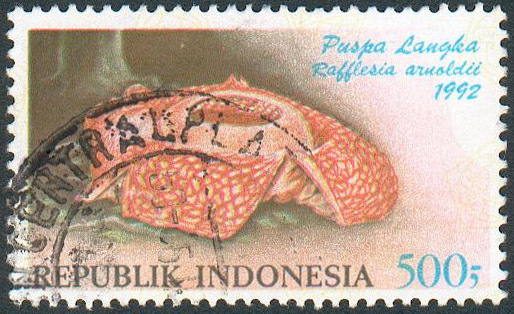 Harveya pulchra. Transkei of South Africa. 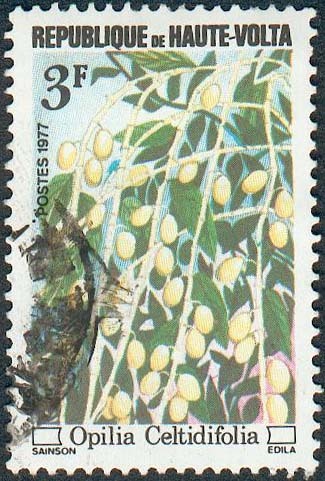 From Namibstamps.com. 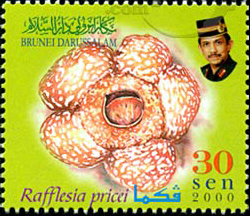 Harveya speciosa. Transkei of South Africa. 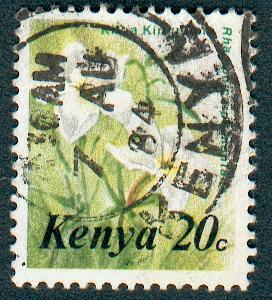 From Namibstamps.com. 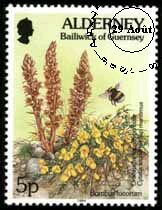 Orobanche rapum genistae on Cytisus scoparius ssp maritimus with Bombus lucorum. England. 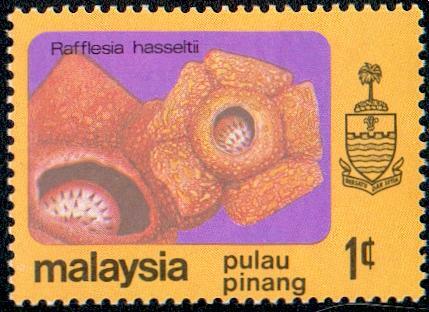 Ramphicarpa montana. Uncanceled and canceled stamp. 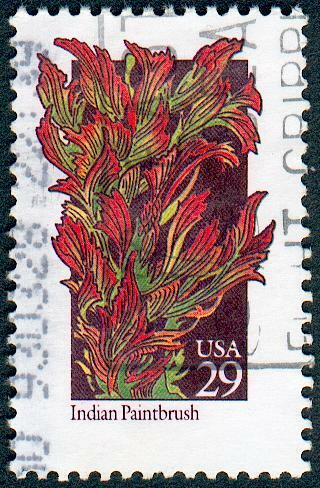 Striga asiatica. 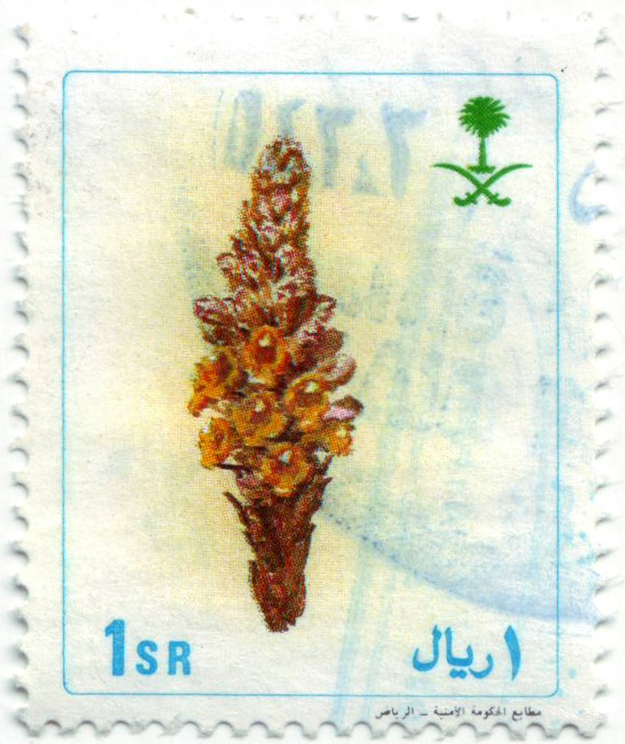 Saudi Arabia, 1990. 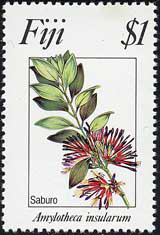 Phoradendron leucarpum (as P. flavescens). 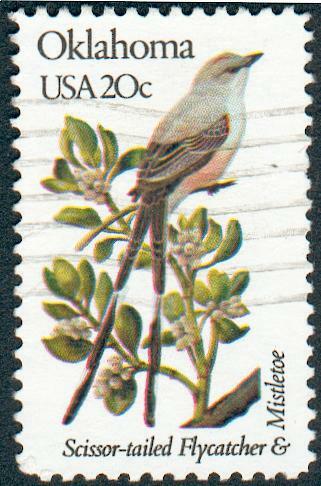 Oklahoma, USA with a Scissor-tailed Flycatcher - the state flower and state bird, respectively. 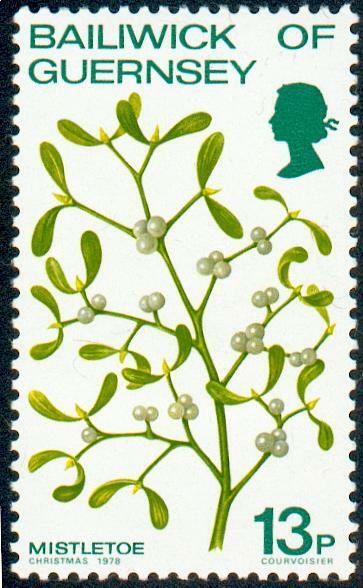 Although mistletoe is the state flower, this was not without controversy! As if mistletoe is not a flower, they adopted the Indian Blanket (Gaillardia pulchella) as the state wildflower in 1986. 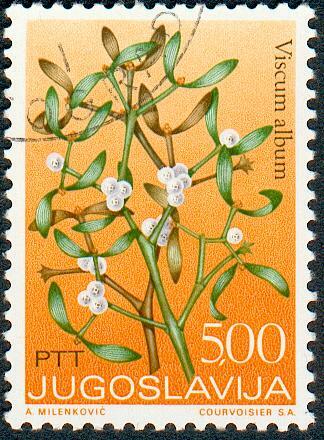 Viscum album. 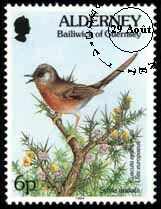 Baliwick of Guernsey, 1978. England.